Only showing entries about myanmar rail from Roaming the world. 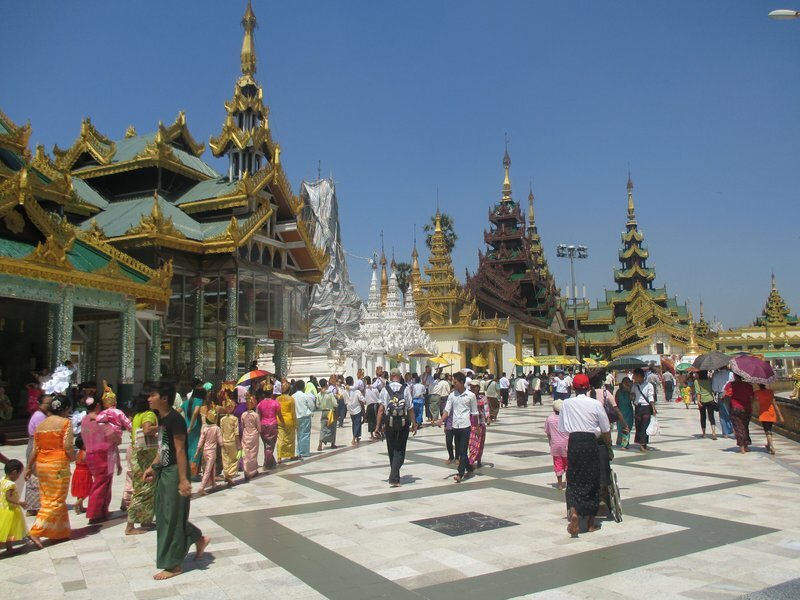 View entries about myanmar rail from all Travellerspoint blogs. Fly in from KL with Air Asia for next to nothing. A $10 taxi ride from the airport. 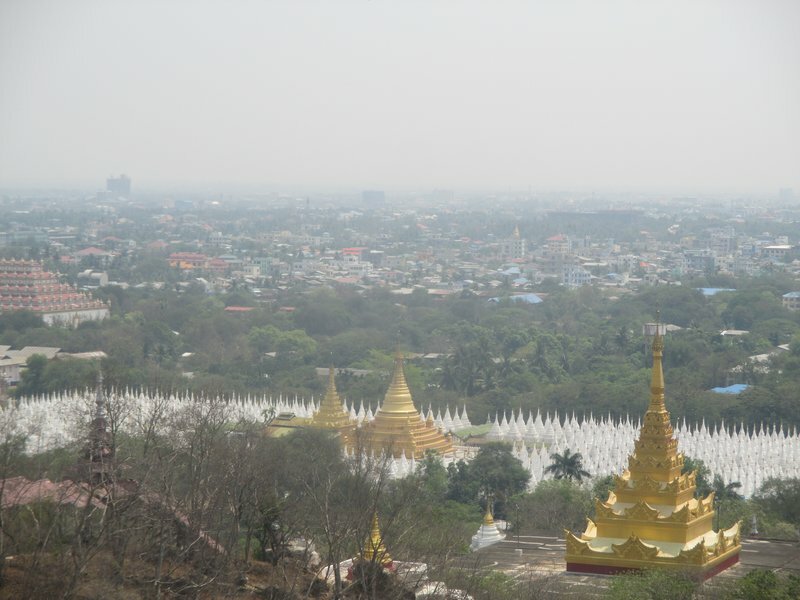 Yangon itself - a great place to get a sense of Myanmar. Get accustom to pollution, street food and buzzing nightlife around the pub street. Shwedagon Paya- the biggest and greatest Pagoda complex in Myanmar, a good place to visit at the beginning before you become totally sick and tired of Pagodas. $8. 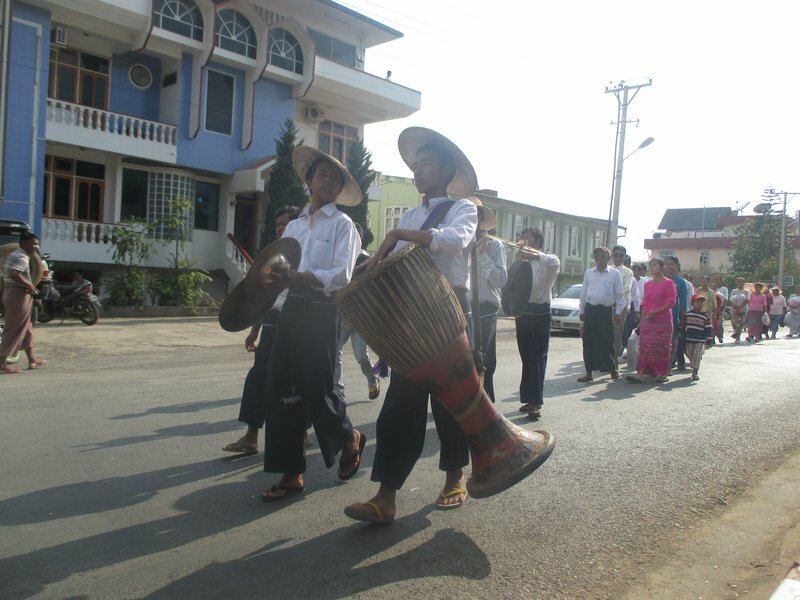 Make sure to cover your legs (man and women) otherwise you will be pressured into buying a Burmese skirt. I got one which made for a nice souvenir, don't see myself wearing it around London though. take a circular ride around Yangon. $1 from central train station (site to behold!). Mahabandoola Guesthouse, Cnr of 32nd st and Mahabandoola Rd (directly opposite Sule Pagoda) - $12 double. Take a train. No need to book, just turn up at the ticket office an hour before, someone will see you take you into the station chief's office and write up a foreigners ticket - first class $1. 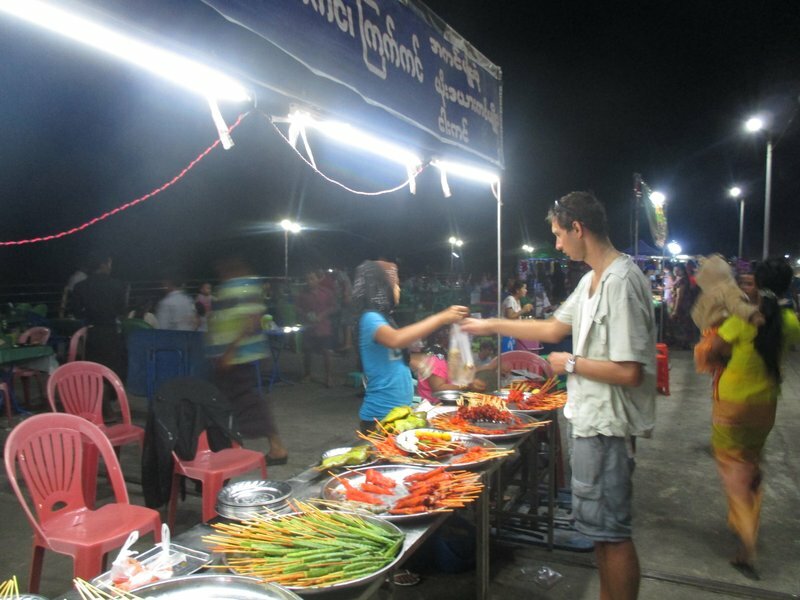 Foreigners now pay in Kyat and the same fairs as locals. Both cost $10 - but actually free after 5pm. San Francisco Hotel, No. (14), Main Road, S/Zainganaing Qr - $14-25 double. Nerve-wrecking night train from Bago. Don't remember the cost, but no more than couple of $. 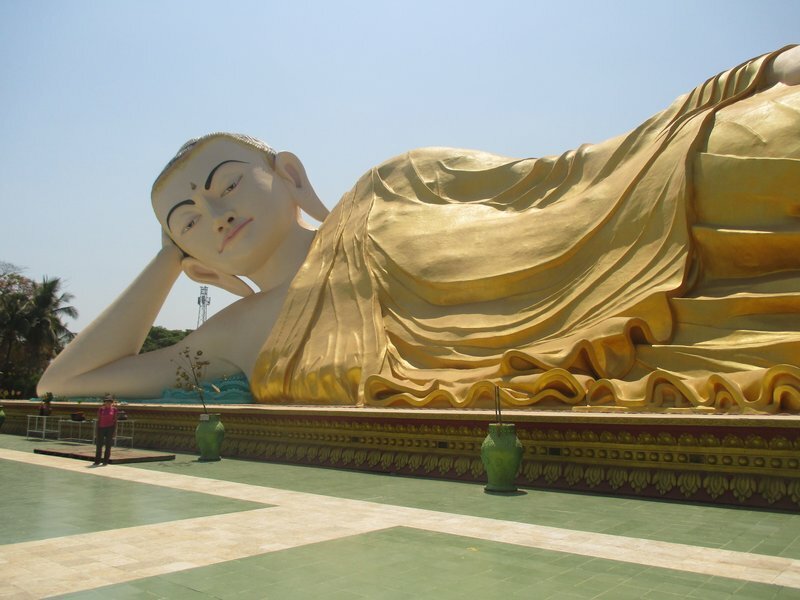 Pa Auk Taw Ya Monastery - 15km south of town, ask in your hotel about where to pic up a truck. Kyaik Tan Lan Pagoda. Up on the hill, this is great place to see the sunset over town. Rivera for a nice meal after the sun set. 5 hour boat ride - $12, or Bus - $2. Bat Cave - be there at sunset for an unforgettable show of nature. 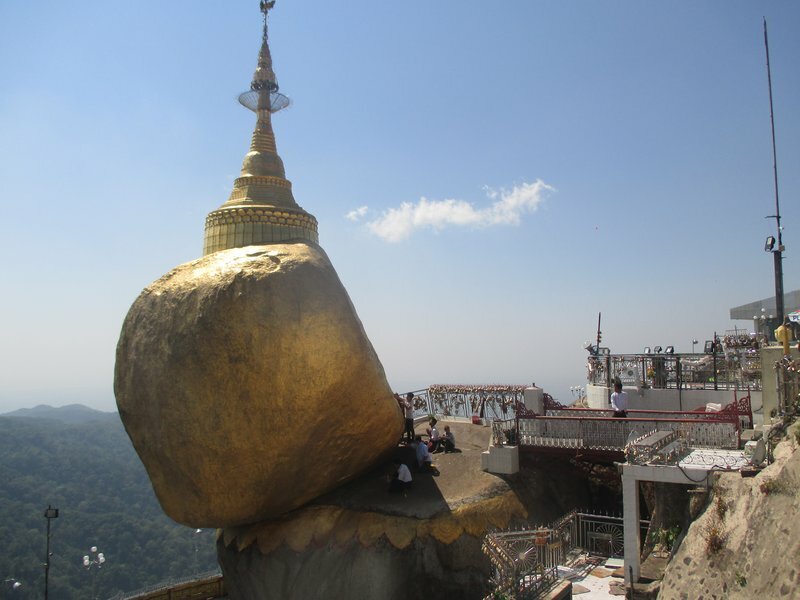 Shweyinhmyaw Paya - a pilgrimage site, for great views and authentic experience watching locals and pilgrims. Soe Brothers Guesthouse, No. (2/146), Thitsar Street - $12. 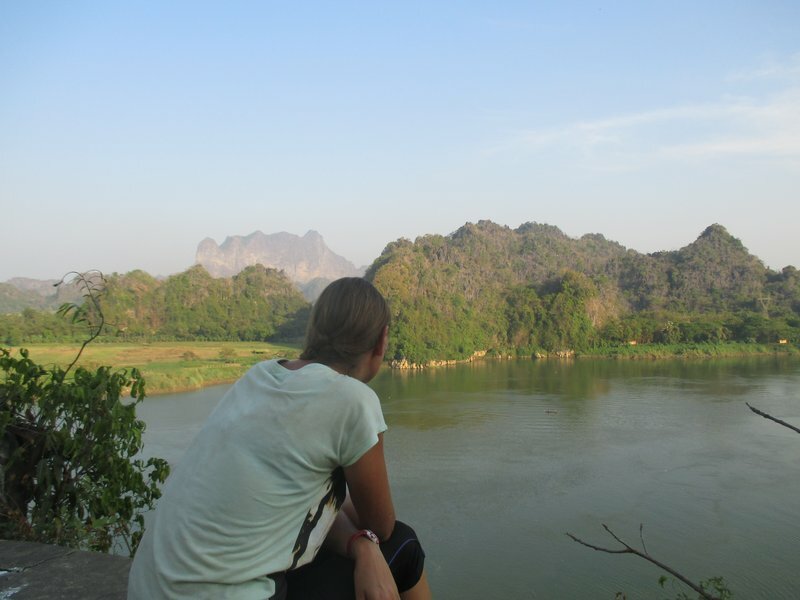 5 hour bus ride from Hpa-an to Kyaiko - $5, and a 30 min pic up truck to Kinpun where you spend the night. Ride to the Golden Rock (my personal favourite)! Once you get of the pic up truck there will be hoteliers offering rooms, they shout out prices so it's quite easy to spot the cheap one. I believe we stayed in a place at the end of the main road (it's a one road town) for $12. An overnight Bus from Bagan (10-12 hours) - $15 and a $5-$10 for a taxi to take you from the bus stand on the highway to the ticket gate at Bagan. Plenty of places all along the main road. Prices higher than elsewhere in Myanmar. 20 fan double, 25 AC double. 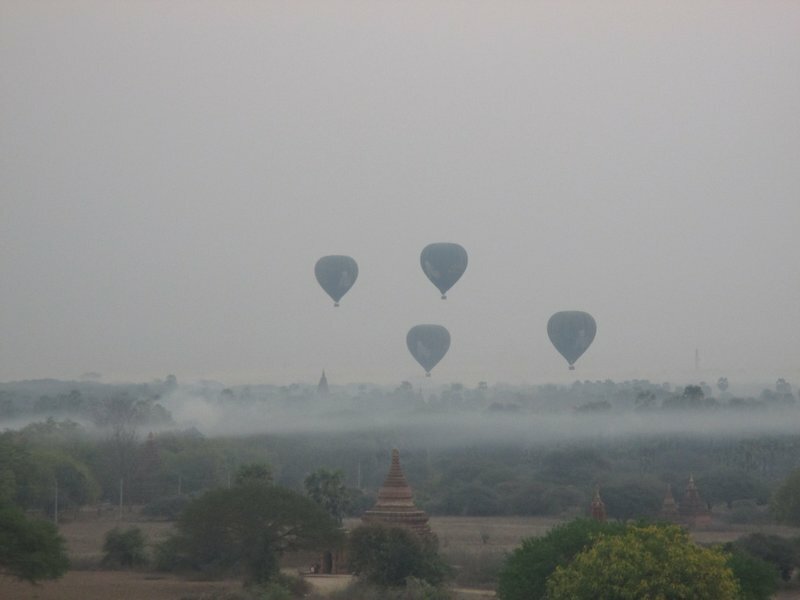 A 6 hour bus ride from Bagan - $8 from door to door. Snake charmer by the main Pagoda! ET Hotel, 83rd and 23rd/24th Street - $20 for fan double. Pay an extra $5 and get AC - really worth it! 2 hour pic up ride from central Mandalay, ask at your hotel and they will easily explain where to get it, also confirm the price. I believe we paid 1500 Kyat. 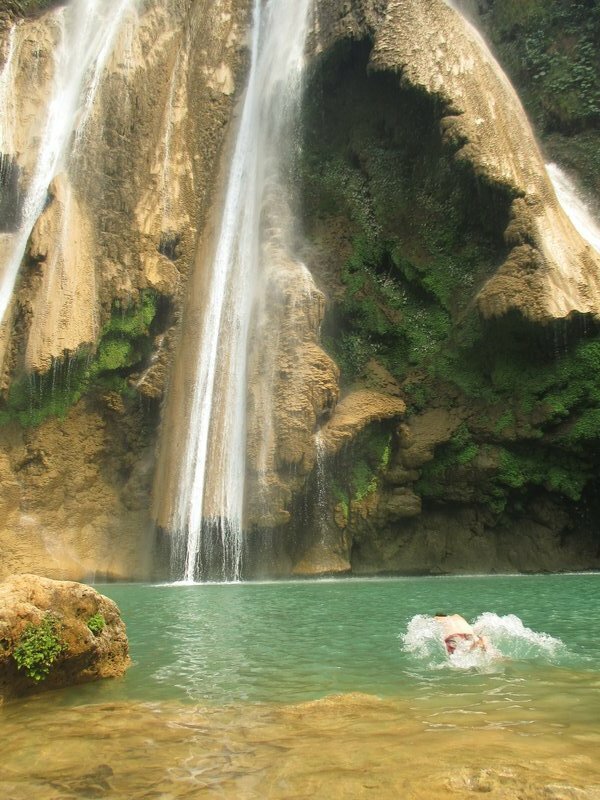 Anisakan Falls - make sure to take a dip in the ice freezing water. The night food market - all sorts of stuff! Only the train! Well there is a bus of-course, but you must take a train which takes best part of the day and in the general class costs around $1. Motorbike village trekking, what a great alternative to reportedly overcrowded Hsipaw. Train over Gokteik Viaduct - I'll have a separate post on this point! Not a lot of choice. Northern Rock, Shwe Phi Oo Road - $12 per double. 12 hour excruciating bus ride from Kyaukme - $15, the bus leaves from a station on the Lashio highway, your hotel will arrange a ticket and call a tuk tuk to take you there. You will need to take a tuk tuk from main road to the town - $1. Boat ride on the lake. Make sure to include further side of the lake where monastery is. A bike ride around the lake to hot springs! Diamonds star guesthouse, Yone Gyi Road, a short walk from the pier - $15 for a double. 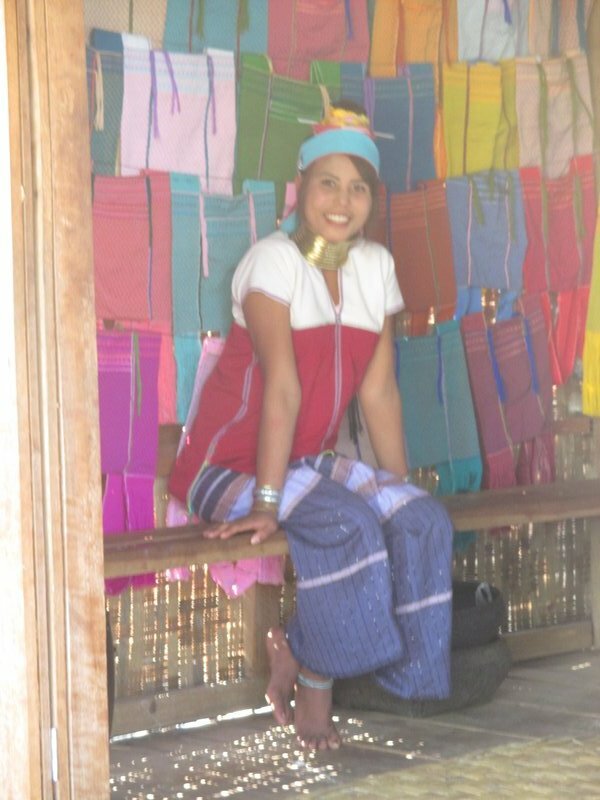 3 hour painfully slow train from Inle or a 1 hour bus. After researching the web and reading a lot about high accommodation costs and inflated attraction fees we have set ourselves budget of $70 per couple per day. In fact $50 was more that sufficient. USD - if binning cash, make sure it's brand new - literally brand new!